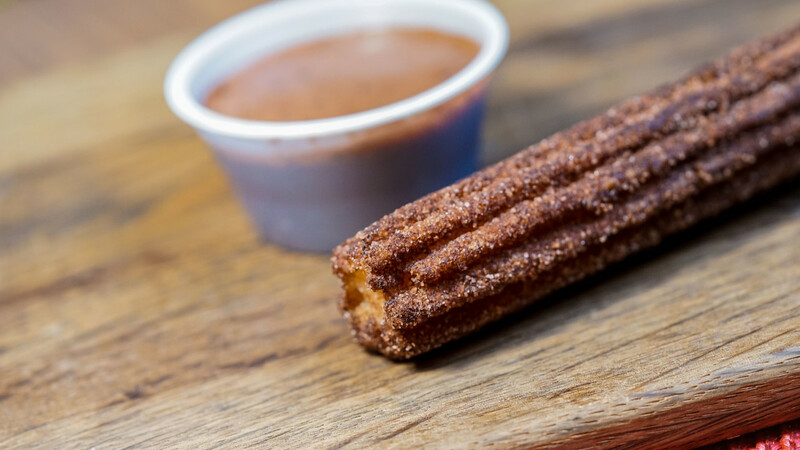 Inside Disneyland, walk your way over to Frontierland and enjoy a "Coco" inspired chocolate churro! This fried yummy goodness is rolled in rich chocolate powder, vanilla bean and salted cinnamon sugar served with spiced, Mexican chocolate dipping sauce. You can be sure that no snakes are in this boot at the Golden Horseshoe Saloon in Disneyland. 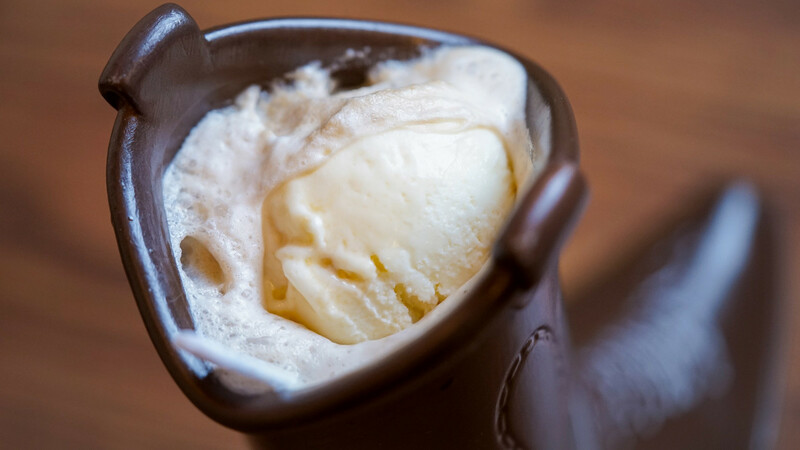 Served in a souvenir Woody boot, you won&apos;t want to miss checking the bottom for a "Toy Story" memory. 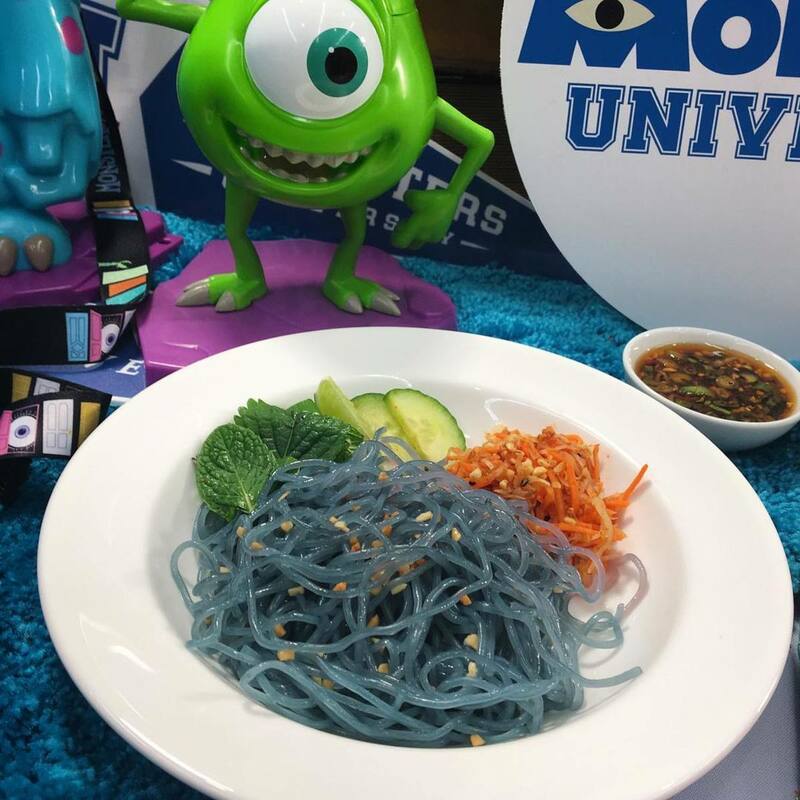 Use the special sauce to activate these monster noodle colors! With mint, thai basil, shredded daikon and tofu you&apos;ll be happy you stopped at the Lucky Fortune Cookery in Disney California Adventure Park for this cool salad. 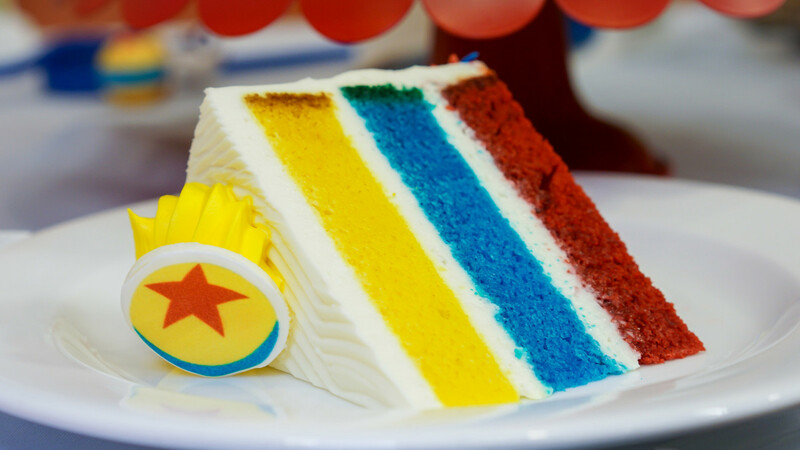 This vibrant Pixar Fest celebration cake can&apos;t help but bring a bright smile to your face. 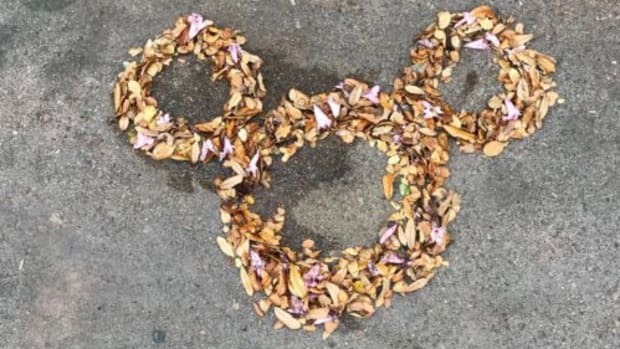 Found in both parks, you can&apos;t miss this gorgeous treat. 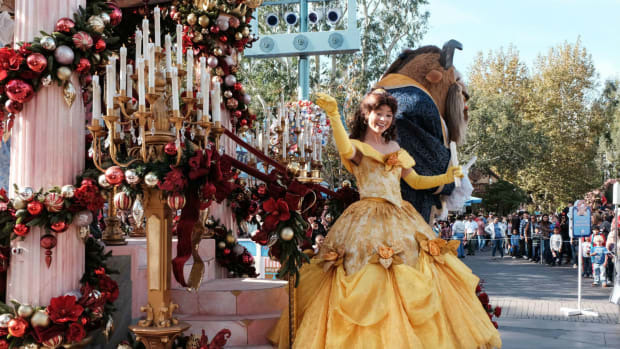 If in Disneyland, head over to the Plaza Inn. 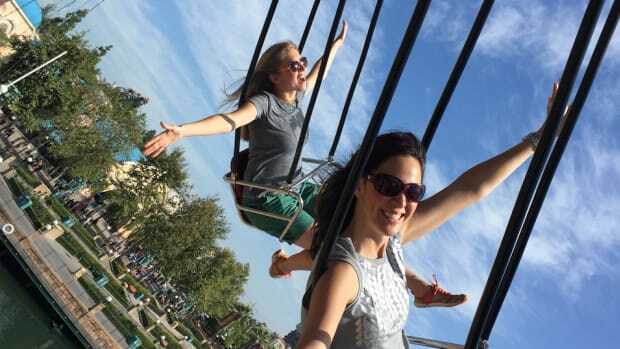 If visiting Disney California Adventure, visit Boardwalk Pizza & Pasta, Paradise Garden Grill and Pacific Wharf Cafe. Need I say more? Your kids (or maybe you?!) will be bouncing these little aliens around the table. I&apos;d pay you $5 if you can get through eating them without someone saying "THE CLAW!!". 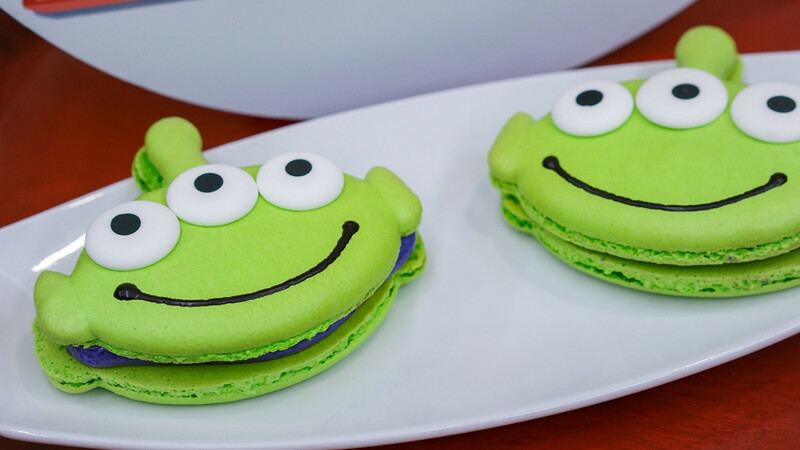 These cuties will be found in Disneyland at the Alien Pizza Planet in Tomorrowland (along with quite a few other Pixar inspired food such as the Green Star Pesto Pasta and Cheeseburger Pizza). 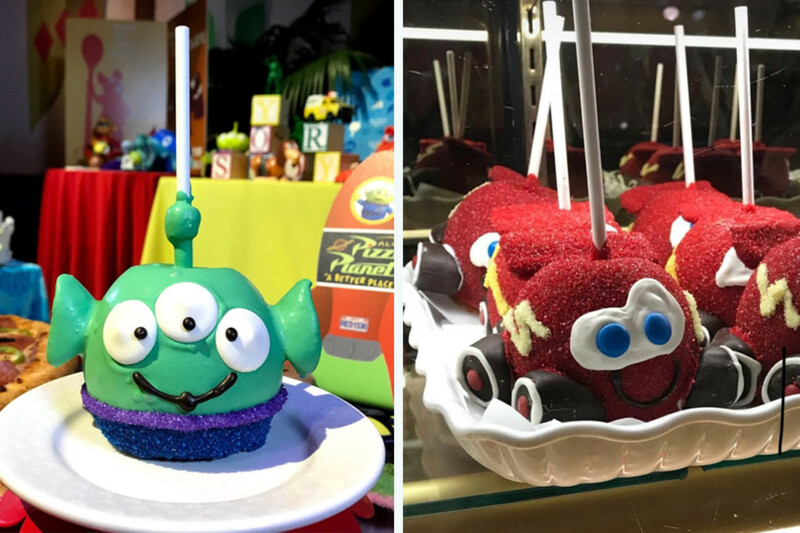 Found throughout Disneyland Resort in any bakery or candy kitchen, you&apos;ll be enamored by these adorable cake pops. 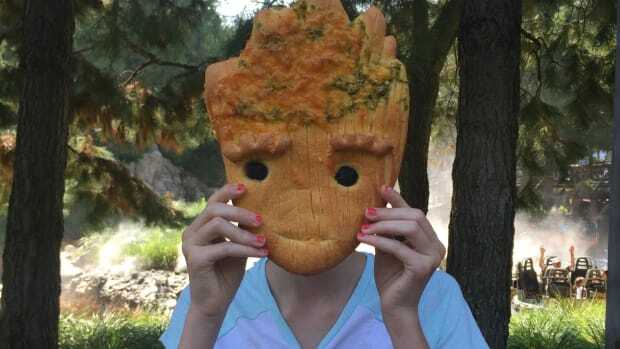 You&apos;ll want to be sure to stop in every bakery to find your favorite characters. 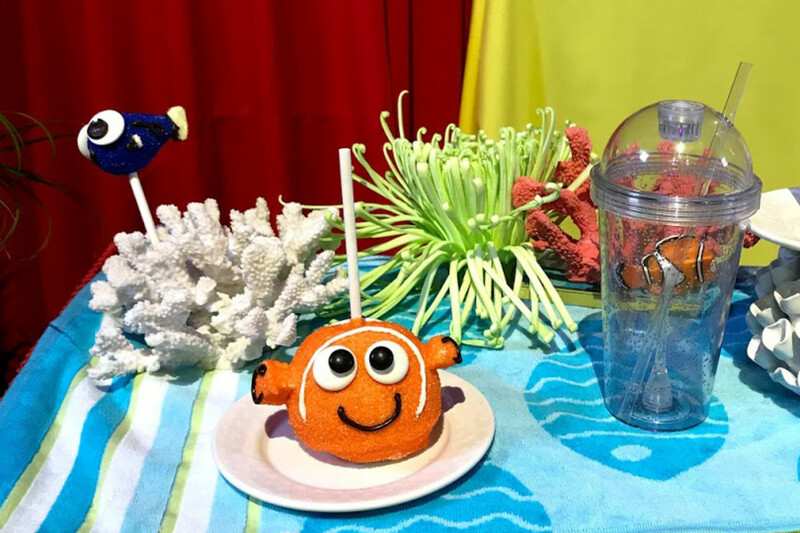 We couldn&apos;t get enough of Nemo and Lightning McQueen. Drive over to the Cozy Cone Motel in Disney California Adventure Park for some spicy treats! 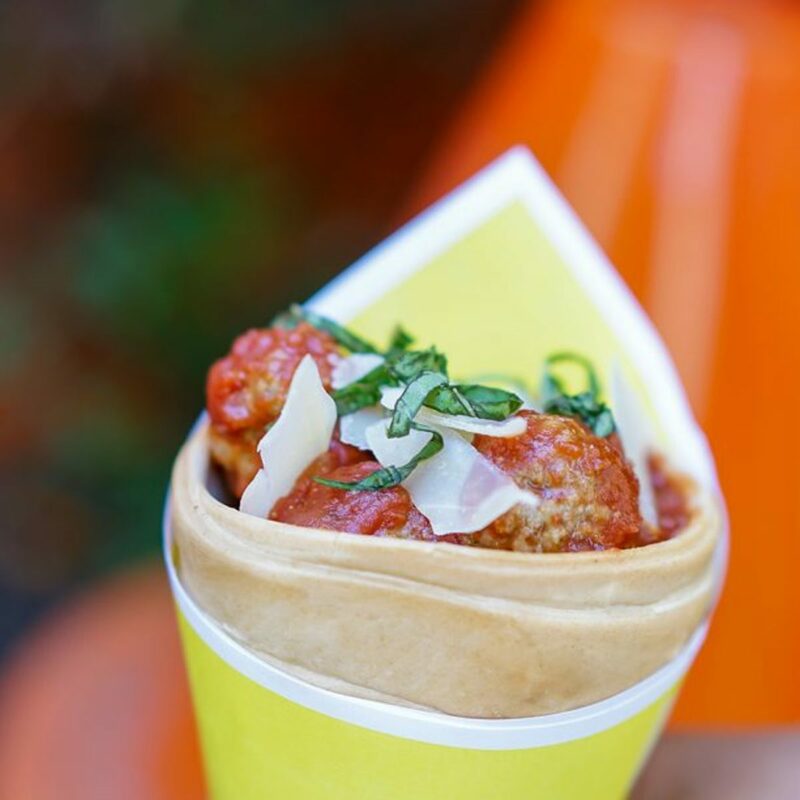 Try this Habanero Meatball cone with turkey meatballs in a habanero derby sauce with a cheese crisp and spiral pasta "smoke stacks". 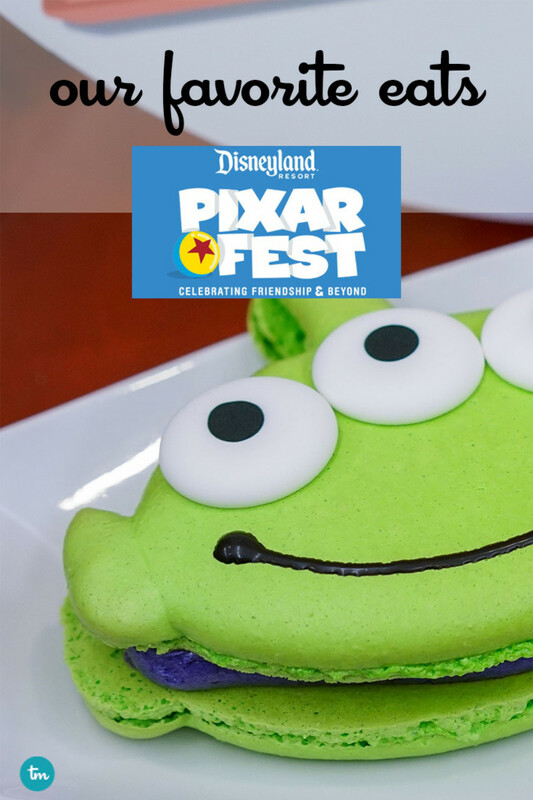 While these are just a few of our favorites, both Disneyland Resort theme parks have endless Pixar themed food to help you enjoy this special time at Pixar Fest. For a more complete list of all the Pixar Foods, click here. You&apos;ll definitely want to map out your favorites ahead of time. The food is so good, but you won&apos;t be able to eat it all. Or will you? Challenge accepted? 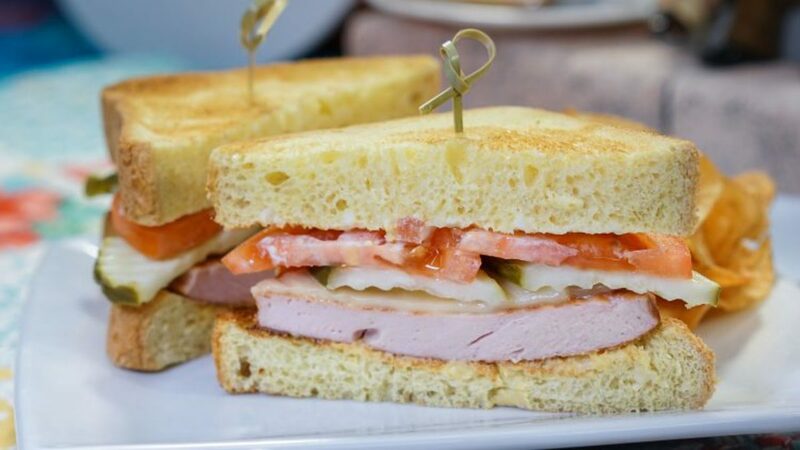 Share your favorite Disneyland foods by commenting below. 8 NEW Pixar Fest Foods at Disneyland You Can’t Miss! 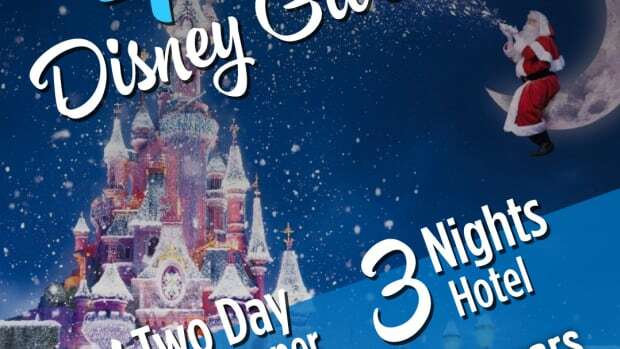 Disneyland Resort’s first ever Pixar Fest brings the world of Pixar films to life in countless ways. 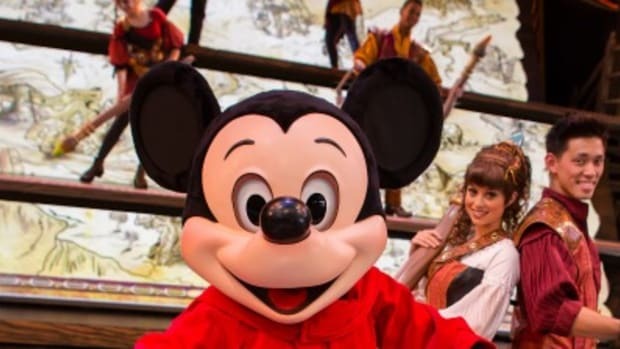 Your family will have so much fun at Disneyland's newest live theatrical experience, Mickey and the Magical Map. 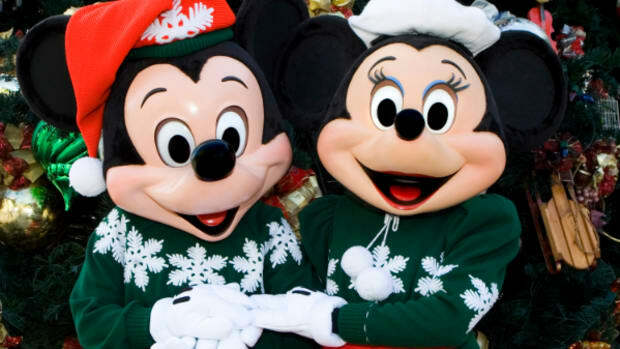 From the wreaths and glistening ornaments to the Christmas parades and the occasional singing in the streets, there’s no denying that the holiday spirit is alive and well at Holidays at Disneyland Resort.